Get this smartwatch for your kids & pay nothing today! 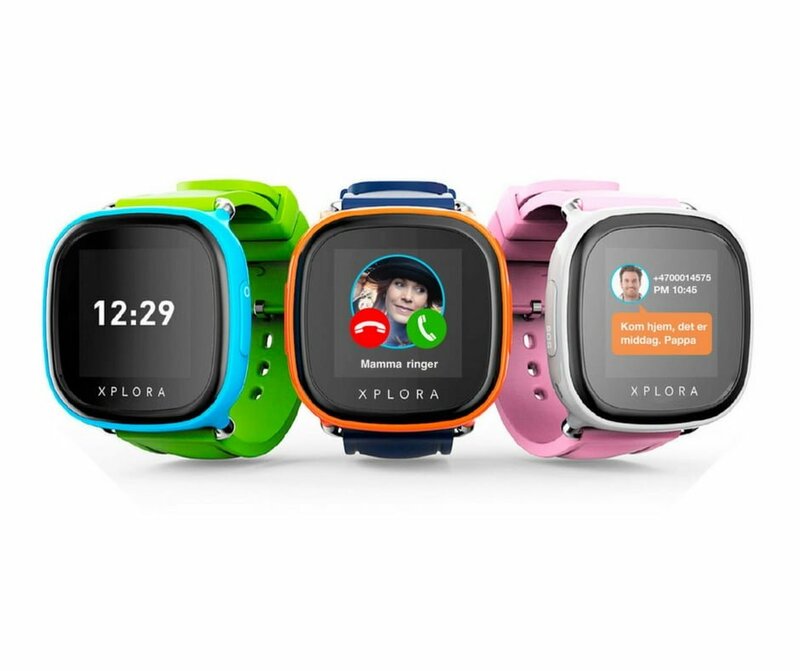 This award-winning smartwatch for kids can be yours today for nothing thanks to a new payment plan from Xplora. It's a complete mobile phone, specially designed for your child as a smartwatch. After several years of research and development, Xplora is the first smartwatch in the world that is CE approved as a mobile phone and which uses both aGPS, active WiFi and GSM triangulation to provide precise location tracking. It uses the Norwegian language, and the Gorilla Glass and IPx4 water-repellent standard means it's ready for the most active children. For parents, there's an accompanying app for iOS and Android. Click “Get this Deal” to order your smartwatch today.